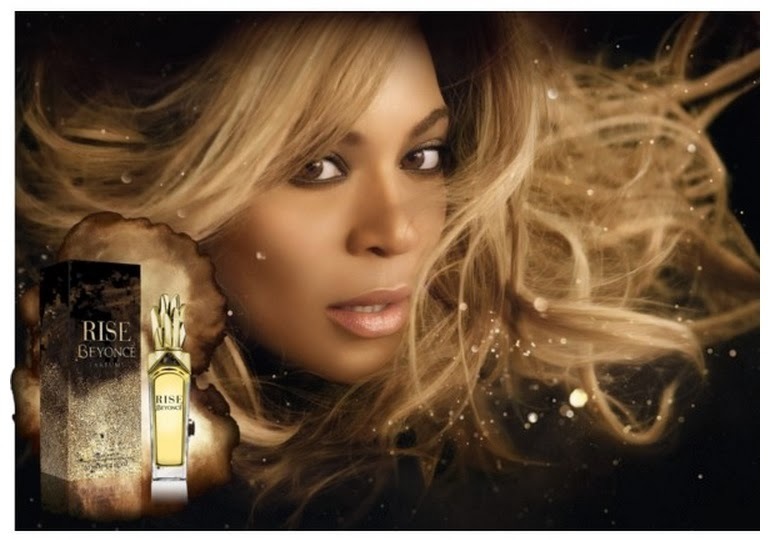 Beyonce Rise Eau De Parfum ( 1.7 FL oz / $44) is the latest addition to her collection of fragrances. In her own words Beyoncé said "The spirit of RISE encourages women to be all that we are,”. Rise is described as a rich and intoxicating luminous floral that leaves a lasting impression. Also as the scent of empowerment, which features Beyoncé’s favorite flower, the Orchid. What I got from Rise was a very clean citrusy scent. It reminds me of being on the beach , very summery type of scent. My honest opinion is that this would not be on my top list of perfumes to get for myself. I was a bit disappointed in this scent honestly - I have to give an HONEST opinion. I was expecting this to be so much more. I generally don't like the floral / citrus / fruity scents. So yes "Rise" encouraged me to be who I am , and that is a woman who knows what types of scents suits her best , and sorry Bey as much as I want to LOVE this parfum , its just "ok". If you are a girl who loves citrus / floral scents , "Rise" is the right scent for you ! !